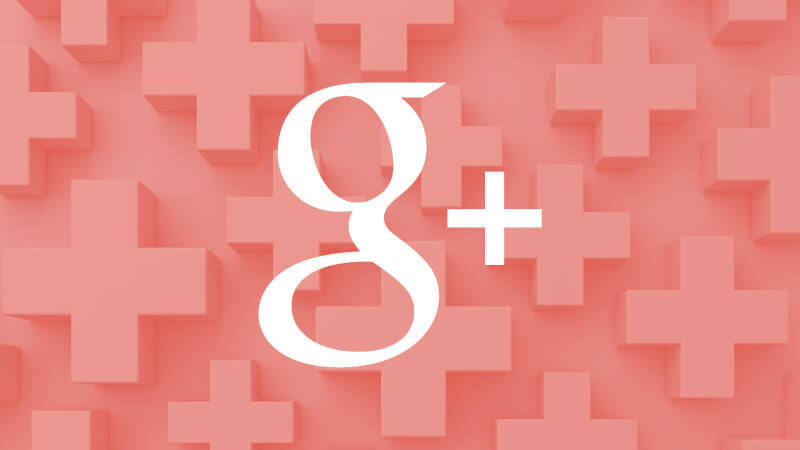 with Google+ going away, you can rest assured that Google+ and +1 buttons will have no impact on rankings going forward. 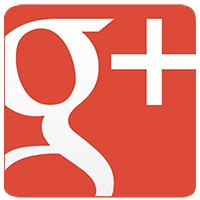 I long since removed the Google Plus Social Icon from this website as I just didn’t see the point. Take note of how many of these icons you see remaining on websites you visit. A remnant of the enormous power that Google had over developers who supported the platform in spite of low usage. Don’t be afraid to try because even giants with unlimited resources fail. Often. Google wanted nothing more than to be a viable competitor to social giant Facebook, and a piece of both the lime lite and revenue that they own. However, in spite of all their search ranking clout it proves that you are always better specializing in what you do best.